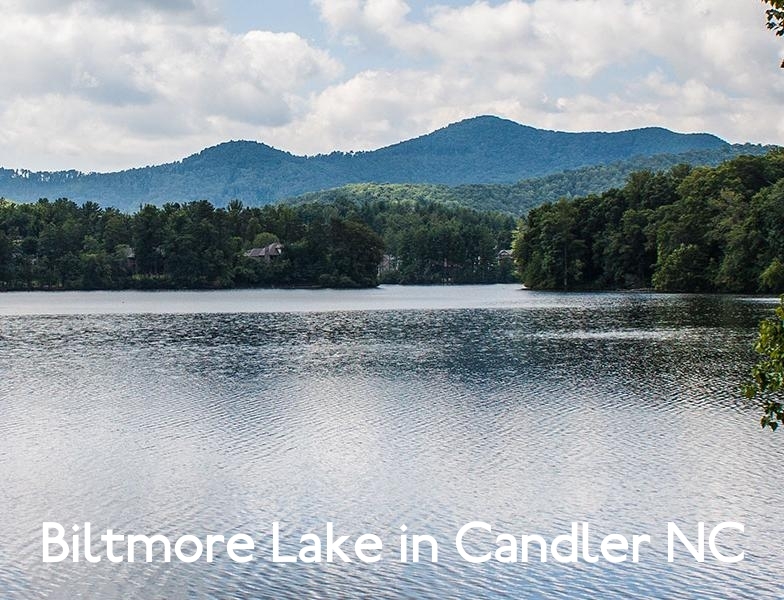 Located minutes from Asheville Biltmore Lake offers a 62 acre mountain lake right in the neighborhood. It is easy to see why so many Biltmore Lake residents are content to stay home on the weekend. Below are Biltmore Lake listings that are updated every minute so bookmark this page. Our site offers valuable sold data, all Biltmore Lake listings, and an interactive map search.